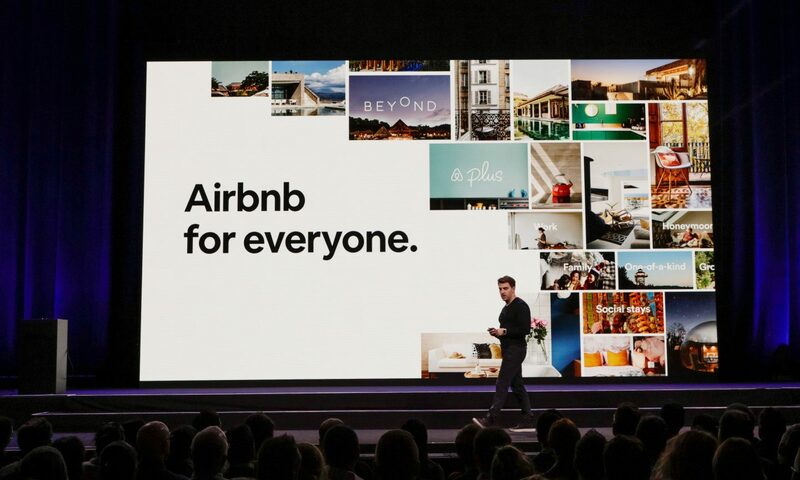 Airbnb started as a revolutionary alternative to hotels — a home-sharing network where people could rent out their spare bedrooms by the night. But as the company has its eyes set on expansion, Airbnb is diving deeper into the hotel game. It recently announced it will acquire the booking platform HotelTonight to offer more options for customers who book last-minute. Here’s what that means for travelers. Luckily, the HotelTonight brand isn’t going away. For now, travelers will still be able to book the limited-time deals on hotel rooms that the company is known for on the HotelTonight app and website. HotelTonight CEO Sam Shank will move into a new role as head of Airbnb’s boutique hotel category, an area that the company has made significant expansion into over the past two years. Airbnb says meeting the enormous demand for boutique hotels is one of the main reasons behind the acquisition. The company began making it easier for boutique hotels to post rooms on their platform last year, and it paid off. The number of rooms available on Airbnb in boutique hotels, bed and breakfasts and hostels more than doubled in 2018, according to a statement on the company’s website. Travelers ate up the extra inventory, booking three times as many nights with boutique hotels in 2018 compared with 2017. Airbnb has also made some other moves this year to expand its hotel-like offerings. It recently introduced Airbnb Plus, which lists higher-end homes that have been verified by home visits and offer more amenities. The HotelTonight acquisition will inject even more hotel listings into the Airbnb ecosystem, and that’s good for travelers. Airbnb guests will have more options when choosing places to stay, particularly when it gets down to the wire and homes are already booked up. Same-day bookings are now doubling year over year, according to Airbnb’s data. The acquisition also creates more competition, which might help keep prices down for travelers. Airbnb touts it has more than 6 million listings around the world. That’s slightly more than Booking.com’s 5.7 million home-rental listings, but Booking.com still has the upper hand with more than 28 million listings across hotels, home rentals, resorts and bed-and-breakfasts. Now that travelers can find more home rentals on sites like Booking.com and Expedia, HotelTonight’s portfolio of 25,000 hotel partners is key for Airbnb to keep up with the competition. The HotelTonight acquisition makes sense for Airbnb as it looks to grow its offerings and compete more directly with hotels and other booking sites. Travelers will have more flexibility to book whatever kind of accommodation they are looking for and whenever they want on Airbnb-owned platforms.